I work with entrepreneurs and small businesses in the United States and all around the world to create brilliant, beautiful and effective brands and websites. 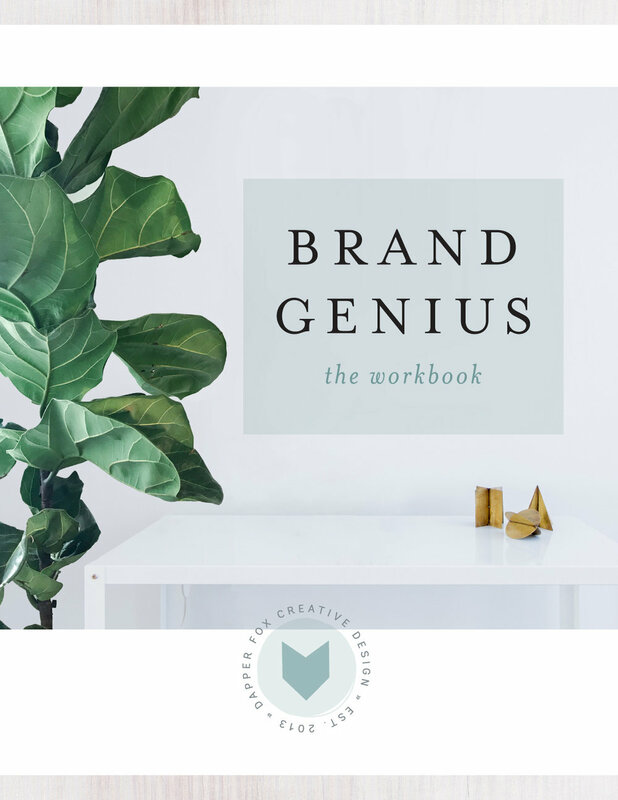 Whether you're a seasoned pro who needs a brand and website refresh, or a shiny new entrepreneur who needs 'the works' from the ground up, you've come to the right place! Remember to visit the blog for FREE resources and informational posts created specifically for entrepreneurs like you to help grow your business. Engaging and effective website design is vital to a business’s success. Frustrated with trying to find a reasonable price on a quality website? As part of the Brand + Website Design Package, I offer beautiful and effective website design on the Squarespace platform. Even if you don't feel very tech-savvy, don't worry! After our live training together (in-person or online via screen share! ), you'll have the confidence and knowledge you need to take full control of your site. By the end of our 4 week process, you'll be ready to attract new customers with a beautiful and functional site that looks great on every device. Ready to stand out from the crowd? Whether you’re a brand new company, an established business, or a budding solopreneur... I can help along the way to translate your vision into successful branding design. I work one-on-one with you to delve deep into the heart of your brand to uncover what you’re all about. I utilize my marketing and design background to create branding for your business that is beautiful and effective. The Brand + Website Design Package is designed for entrepreneurs who need the works. I work one-on-one with you to delve deep into the heart of your brand to reveal a final product that is not only beautiful, but strategic and effective as well.